Rick and Piper are back with only days left before their journey to NYCC and still they dedicate some time to talk about Releas-A-Pocalypse 2018. It's about to get crazy at Target and Hot Topic. Rick and Piper are back with only days left before their journey to NYCC but still dedicate some time to talk about Releas-A-Pocalypse 2018. They discuss fast food habits, flipper grandmas procedures, all the new releases next week, Triple Pickin’s, and their goals for NYCC. Join Rick and Piper next week LIVE from NYCC!!!!! 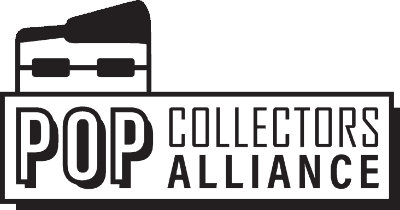 If you would like to meet up with the PCA at NYCC contact them info@popcollectorsalliance.com. Please tell your friends about this podcast. Take a second to rate and review this podcast it really goes a long way in promoting and growing the Alliance. The post EP035 – NYCC and The Releas-A-Pocalypse 2018 appeared first on AstroPanda.